January 14, 2019 — The rules that govern recreational marine fishing in the U.S. will get an overhaul due to a new law passed by Congress, and the country’s millions of anglers and the groups that stake their livelihoods on them hope the changes will bring better management. January 4, 2019 — The Modernizing Recreational Fisheries Management Act is now officially a law. The White House announced on Monday, 31 December, that President Trump signed U.S. Sen. Roger Wicker’s bill, which the Mississippi Republican has said would improve conservation efforts and also help communities that rely on recreational fishing for their economies. In a statement, Trump said the act strengthens regional fishery management councils. 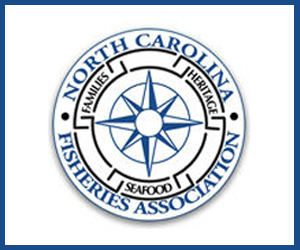 Namely, it requires the Government Accountability Office to review how councils presiding over the Gulf of Mexico and South Atlantic fishery regions allocate quotas in areas where both anglers and commercial fishermen have access. The new law also urges councils to consider using alternative means for evaluating recreational fishery catch limits. Rather than using tonnage, councils could now use fishing mortality targets or extraction rates. The law also requires the National Academy of Sciences to review limited access privilege programs to make sure they treat recreational fishing interests fairly. 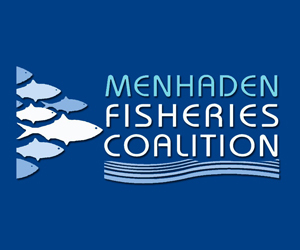 December 18, 2018 — The U.S. Senate on Monday, 17 December, unanimously passed a bill that would urge regional management councils to revise policies and take into account the needs of anglers in mixed-use fisheries. The Modernizing Recreational Fisheries Management Act, proposed by U.S. Sen. Roger Wicker (R-Mississippi), would require the Government Accountability Office to review how the Gulf of Mexico and South Atlantic management councils allocate catch limits in fisheries shared by commercial and recreational fishermen. It also would encourage the two councils to find alternative methods for managing recreational fisheries. Monday’s vote comes after Wicker and members of the sportfishing industry stepped up their efforts to get the bill passed before the 115th Congress’ term ends. Wicker filed the bill in July 2017, and the Senate Commerce, Science, and Transportation Committee advanced the bill in June. However, the bill coming out of the committee met with serious resistance from commercial interest groups, who feared the bill would be detrimental to their industry. 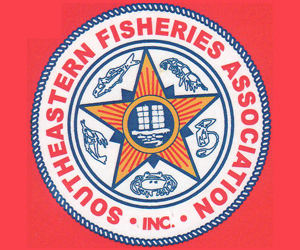 The Gulf of Mexico Reef Fish Shareholders’ Alliance as recently as last month said it opposed the bill as written. 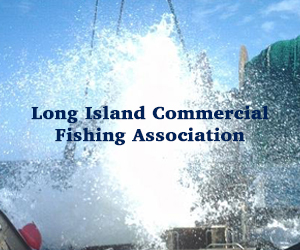 Greg DiDomenico, executive director of the Garden State Seafood Association, lamented that the time and energy directed toward Wicker’s bill in the Senate could have been better used for discussing a Magnuson-Stevens Act reauthorization. If Wicker’s bill becomes law, the best outcome might be that the pubic gets a truer sense of the impact the recreational industry has on Southeastern fisheries. 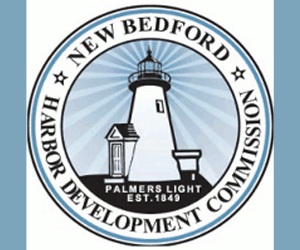 “This does not get us the real reform that both industries need,” DiDomenico told SeafoodSource. The push to revise recreational management policies comes on the heels of the federal government relaxing some regulations in the Gulf. Earlier this year, Gulf states started a two-year pilot to manage the red snapper recreational fishery in federal waters. 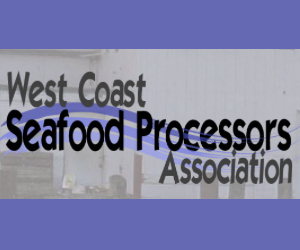 December 14, 2018 — Commercial fishermen and their supporters let Congress know where they stand on a bill that would grant NOAA Fisheries the ability to regulate aquaculture operations in federal waters. The letter, signed by 100 fishermen and supporters and sent to elected officials last week, claims each fish farm in the exclusive enterprise zone would restrict access to “hundreds of acres of marine space” to commercial fishermen. They also believe fish farms would produce lower-cost and lower-quality fish, which they believe would deter consumers from paying more for wild fish. Further, the letter raises concerns about the impact that farmed fish escapes and pollution stemming from fish feed and antibiotics might have on fishing stocks. 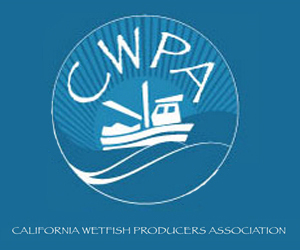 “Simply put, industrial seafood farms threaten the integrity of the wild fish populations that are key to our industry’s success, and the coastal communities we support,” the letter states. 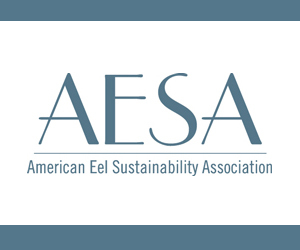 In July, U.S. Sen. Roger Wicker (R-Mississippi) filed the Advancing the Quality and Understanding of American Aquaculture (AQUAA) Act to give NOAA Fisheries power to permit aquaculture activities within the country’s exclusive enterprise zone. In September, U.S. Reps. Steven Palazzo (R-Mississippi) and Collin Peterson (D-Minnesota) introduced a companion bill in the House.